HERE IS ANOTHER EXTRACT ABOUT COLLECTING FROM A NOVEL. The scene about a record sale in Northern Ireland, comes from a police procedural by Adrian McKinty. 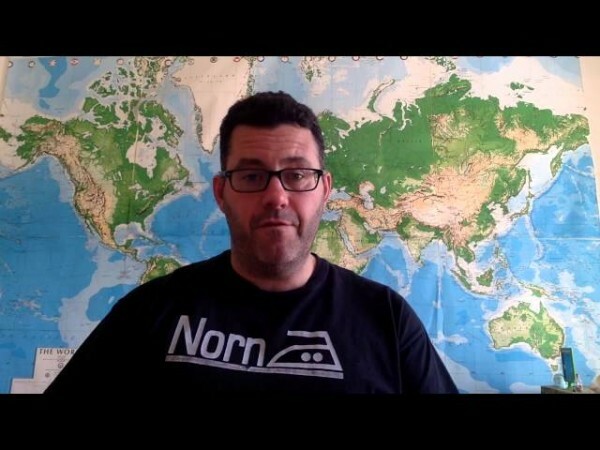 McKinty is a St Kilda, Melbourne based crime writer who was born in Carrickfergus, Northern Ireland, emigrated to New York City and then moved to Denver, Colorado. He says he haunted New York bookshops. Here is the extract from The Cold Cold Ground, London, Serpent’s Tail, 2012. …….We finished our breakfast and went around to the auction in the town hall. Word had got out and the vultures had come in from high and low. Only Paul himself had not come by to watch his valuable records get sold to the hoi polloi. I nodded to Sammy. He nodded back. I ignored the first few lots which were ’30s-’40s Americana. 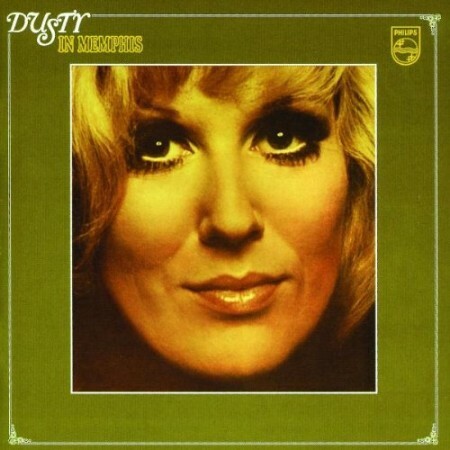 I bought some ’60s Motown and a mint condition, first pressing of Dusty in Memphis for a pound, which was an absolute sin. [Freddie] was buying early Italian stuff with not much competition. I watched him bid and buy. He was initially cautious but eventually lost his patience and jumped on things he wanted like everybody else. I let Sammy take most of the Mozart. I bought the Schubert too. I bought some knick-knacks too: some anti-static cloths, an oil lamp from Chess Records in the shape of a guitar, Beatles pencil sharpeners. … I had only spent about ten quid but had gotten enough records that I was going to have trouble getting them home…. We were leaving when I saw that a low-key bidding war was going on between Freddie and Sammy. 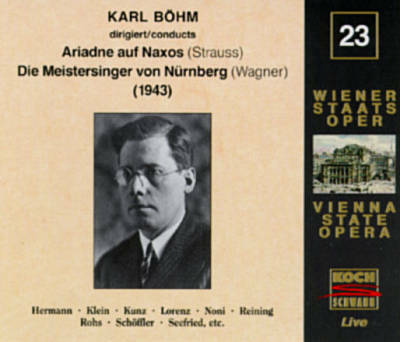 They were both after a pressing of Richard Strauss’s Ariadne auf Naxos by Karl Bohm and the Vienna State Orchestra that had been recorded live for Strauss’s eightieth birthday on 11 June 1944 in the presence of many top Nazis. It was a very rare record indeed but the bidding was only going up in twenty-pence increments and now stood at two pounds sixty.